A waterproof bag to help keep your kit organised and protected: simple as that. The durable nylon fabric adds very little bulk and weight to your pack, but does add masses of function. 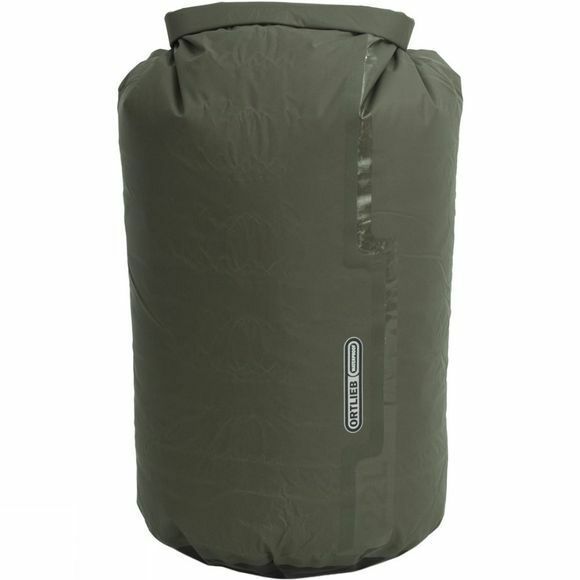 For keeping wet or dirty gear separate from clean and dry stuff, for keeping dust and damp away from sensitive equipment, or just for keeping your kit protected inside your pack when you're out in the rain, a waterproof stuff-sack is invaluable.